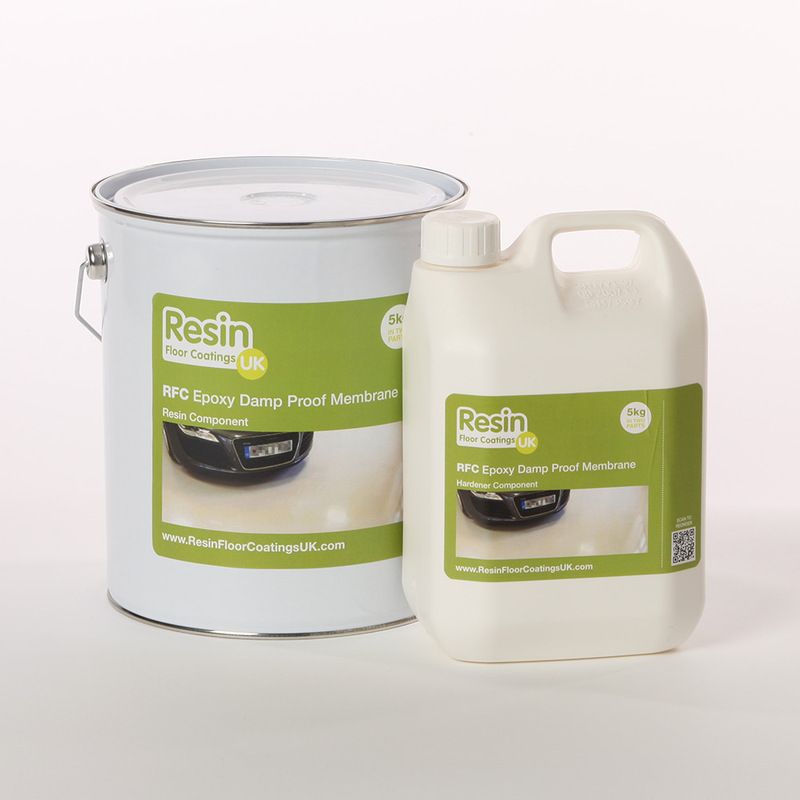 RFC Epoxy Tack Coat Primer is used as an adhesive bonding aid prior to screeding or applying an epoxy mortar for the repair of damaged concrete floors and joints. 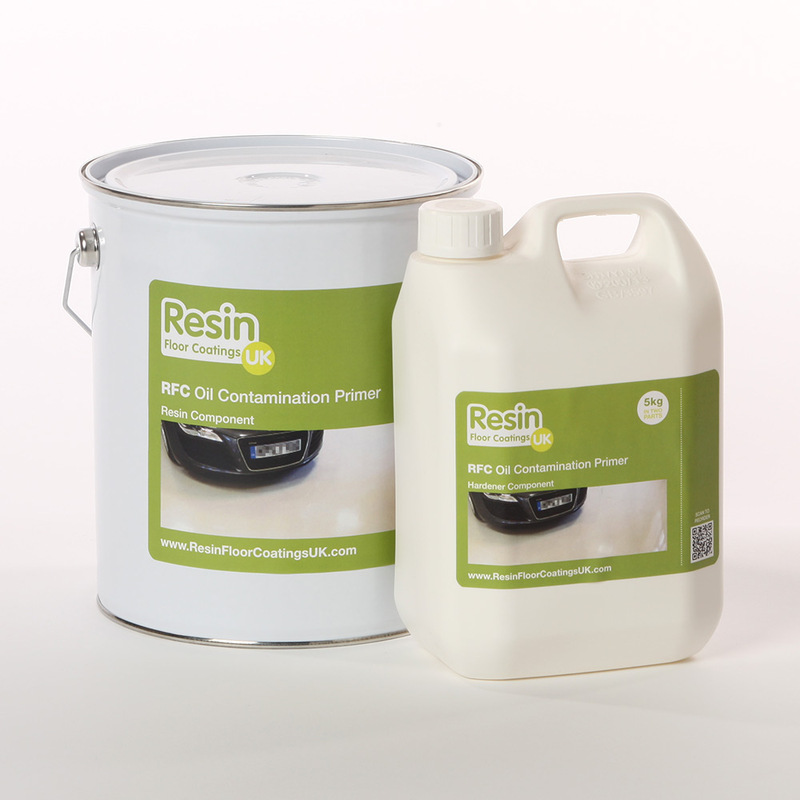 It is supplied as a two component system comprising of resin and a hardener. 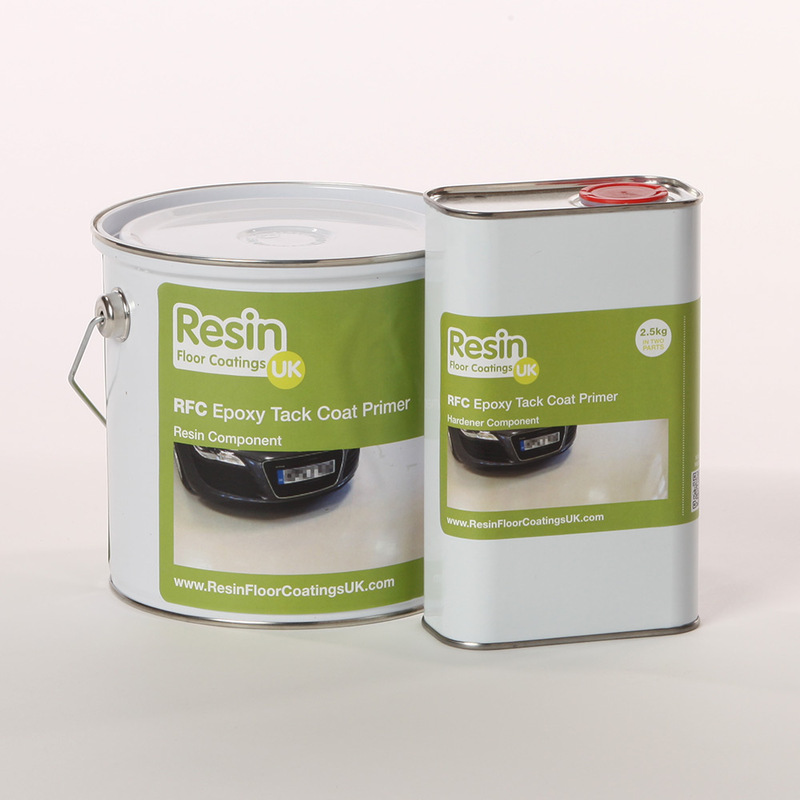 Tack Coat Primer is quick and easy to apply and also safe to use being virtually solvent free.